Milan, May 31, 2018 - Pirelli is bringing the following compounds to the 2018 Singapore Grand Prix (September, 14-16). 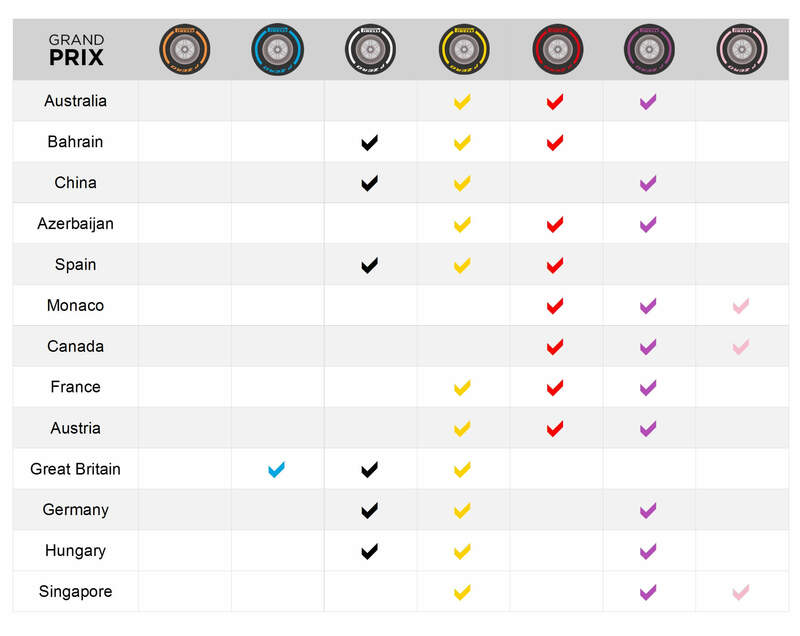 Each driver must save one set of the softest of the three nominated compounds for Q3. This set will then be returned for those who qualify in the top 10, but the remaining drivers will keep it for the race. 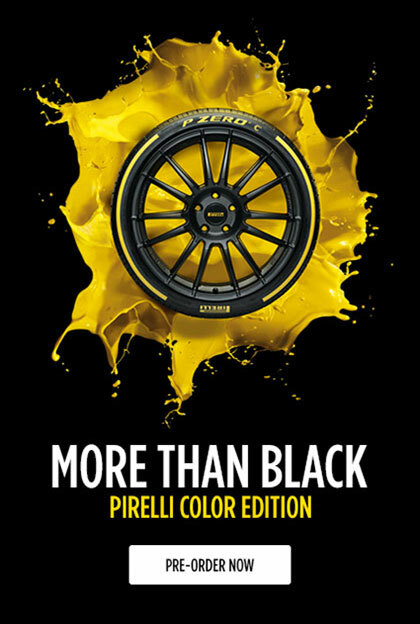 Each driver must have both these sets available for the race. Teams are free to choose the remaining 10 sets, making 13 sets in total for the weekend. (*) Selections for long-haul events have to be made 14 weeks in advance; for European races the deadline is 8 weeks in advance.